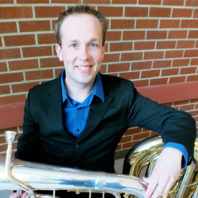 WSU Music faculty Martin King, horn and Chris Dickey, tuba will perform an eclectic program of standard solos and chamber music for brass. Selections include works by celebrated composers from around the world. Highlights include the Richard Strauss Horn Concerto No. 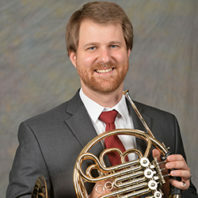 1, Anthony Plog’s Tuba Concerto, and the charming Divertimento for Horn, Tuba, and Piano by Trygve Madsen. 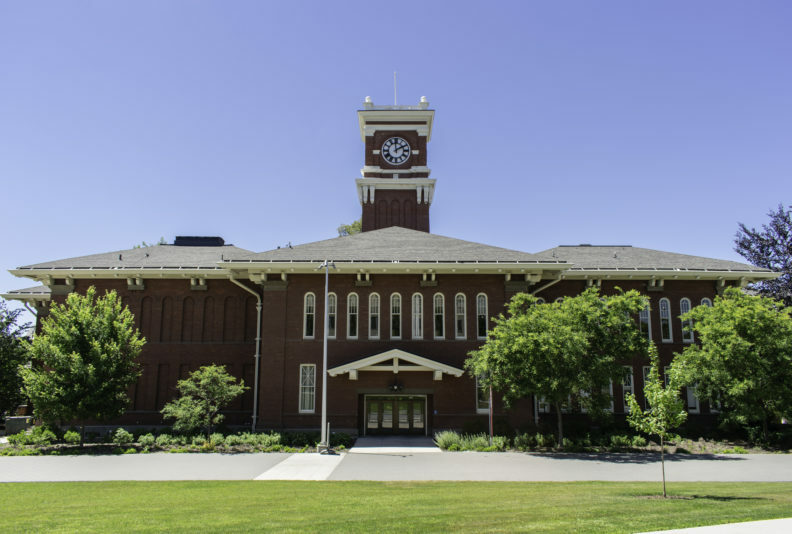 Joining King and Dickey on the recital will be WSU piano professors Drs. Karen and Jeff Savage. Proceeds from ticket sales in the series benefit the School of Music Scholarship Fund. Tickets, on sale one hour before performances in the lobby, cost $10 general admission, $5 senior citizens (55+)and non-WSU students and free for WSU students with ID.